There are many horror stories about “routine” site visits that go wrong and leave grantees scrambling to recover from a negative report and findings – don't let your organization be next! 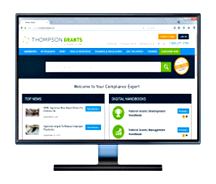 Site visits go wrong when individuals are unprepared for interview questions, when they can’t produce requested documents, when the content or quality of recordkeeping falls short of expectations, or even when policies and procedures aren’t in order. A chance comment alone during the site visit can trigger concerns. Bottom line: Opportunities for mistakes and missteps are everywhere! But with those opportunities for mistakes and missteps comes the opportunity to prepare your team so well that site visits produce ZERO findings. Register now for Site Visits: How to Prepare, Impress and Come Out Finding-Free and ensure that you and your entire team are ready for any on-site visit. 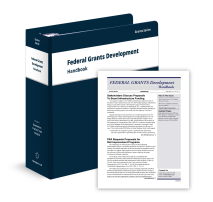 In this 90-minute webinar, grantees learn how to prepare for and participate in federal program site visits. An expert on post-award grant management, Toni DeMaglio presents best practices—and horror stories—to explain what it takes to reduce the risk of receiving findings for a site visit that goes wrong. Know what to expect. 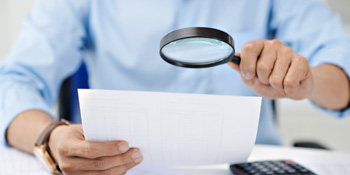 DeMaglio clears the confusion in areas such as the authority of the federal awarding agency. 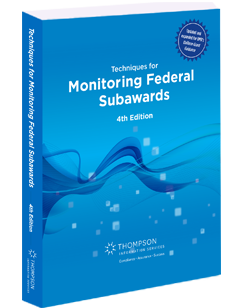 She points out how to avoid mistakes and misunderstandings about monitoring expectations under the uniform guidance and what documents you should be prepared to present. Plus, you’ll have the chance to ask your own questions during the Q&A portion of the webinar. Remember, site visits may be routine, but they can also go wrong in the blink of an eye. Instead, take this opportunity and let a seasoned grants professional show you how to shine. Register now for Site Visits: How to Prepare, Impress and Come Out Finding-Free. 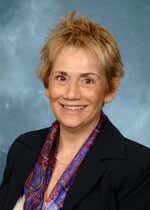 Toni DeMaglio is currently responsible for the post-award grant management at Seminole State College of Florida. In this capacity, she provides interpretation of policies and rules to insure the conformance of federal and state laws, rules, regulations and agency/program policies. Her primary responsibility is to keep grants in the state of audit-readiness by providing technical assistance to college personnel in the areas of fiscal integrity as they relate to programmatic activities. She works closely with project directors and financial services to prevent and identify activities and charges that would be unallowable under grant regulations, and if required, recommends corrective action plans. Toni designs College grants management training for grant project directors, administrators and support staff. She also assures that statutory/administrative requirements and grant conditions have been met during the closeout of each grant. In her 15 years of post-award management she has served in a grants compliance officer capacity at two institutions. 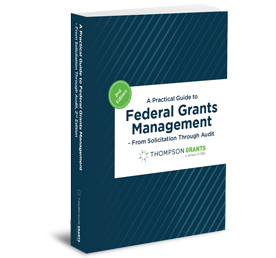 Her pervious grants management experience includes serving as a project director for federal, state, and private grants, under her leadership, grants consistently exceeded their objectives. Her consultant experience has included being retained as a compliance expert for a US Department of Labor grant; assessing post-award management gaps and recommending processes and procedure improvements; and assessing post-award management needs and designing grants management professional development training. She is often requested to present at national and statewide conferences on compliance and grant management issues; and has served as a peer panel reviewer for seven federal grant award competitions. 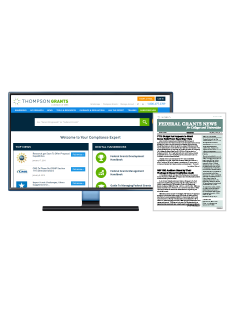 Toni has chaired the Education Committee for the National Grants Management Association and served as a Director for the National Grants Management Association Board. She served as one of the six subject matter experts who developed the content of the Body of Knowledge for the Specialist Certification in Grants Management.